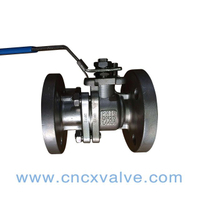 For the purpose of preventing the stem from flying off resulting in abnormal rising of the inner pressure of valve,shoulder is fixed at the lower part of the stem.In addition,in order to prevent leakage resulting from burnout of packing set of the stem in a fire,thrust bearing is set at the contact position of the shoulder at lower part of the stem and ball valve body.Thus an inverse seal seat is formed which will prevent leakage and avoid accident. 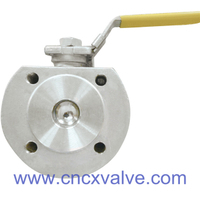 Locks can be used to lock the manual valve when it is fully open or closed so as to prevent non-working personnel from pulling the handle which may result in misoperation of valve.It can also avoid opening or closing of valve resulting from the shock from pipelines or unpredictable factors that may cause an accident.For working pipelines such as combustible and explosive oil,gas and chemical medium,or for field piping site,the locking mechanism is especially useful. 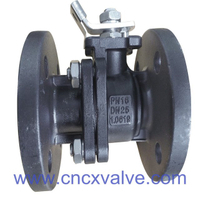 When the floating ball valve be used normally,its sealed by seat and ball surface,seat retainer sealed by O-ring and body,this is soft sealed and reliable sealing.When the seat and O-ring are burnt,the seat retainer and body will be sealed by expanded graphite.Thus act anti-fire safe purpose. 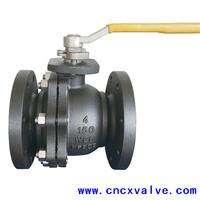 In order to prevent friction among ball,stem and PTFE that generates static electricity which may light the combustibles and explosives that cause an accident,in this ball valve,static-conduction spring is set between the stem and the ball,the stem and the body.Thus static electricity is conducted to ground and system safety is secured. 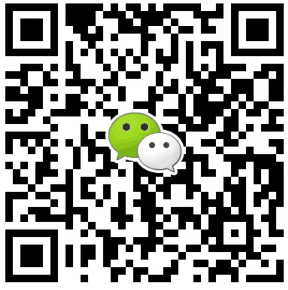 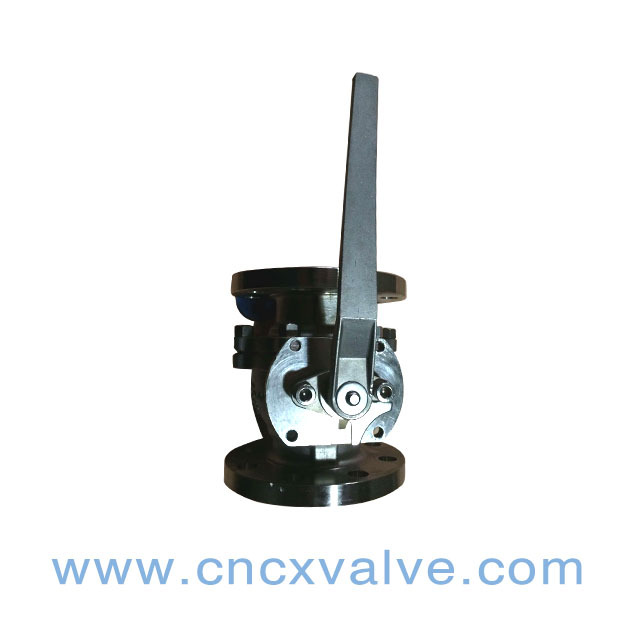 The self-lubricated bearings are installed at the friction of stem,resulting in wear resistance,fiexibility of operation and low torque. 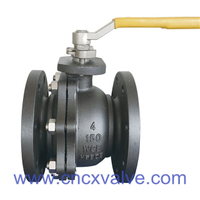 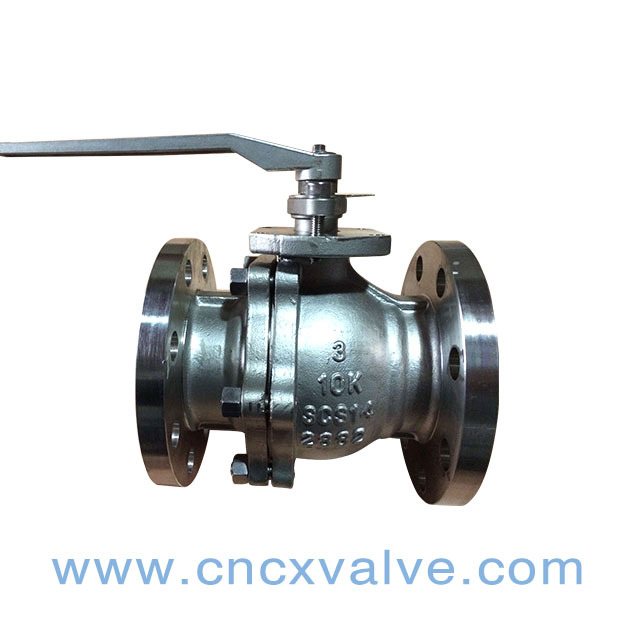 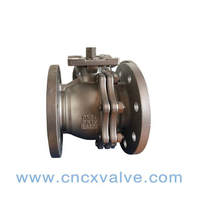 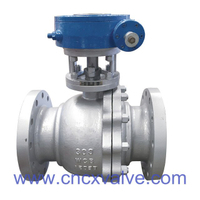 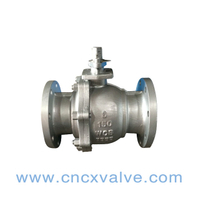 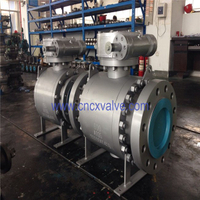 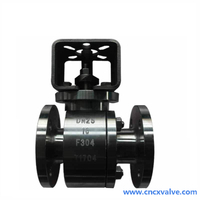 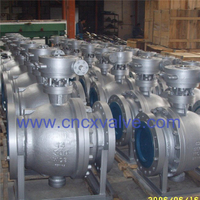 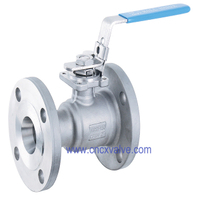 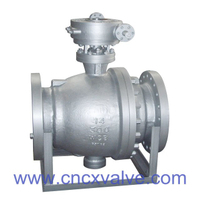 When the valve body pressure going up un-normally as the unstable factor,the trunnion ball valve downstream seat will be pushed by un-normally pressure,and the release the un-normally pressure automatically,it doesn't damage to the sealing of upstream seat.The unnormal pressure which in the floating ball valve body will release the pressure into the upstream pipe directly,it doesn't damage to the sealing of the downstream seat. 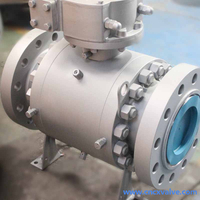 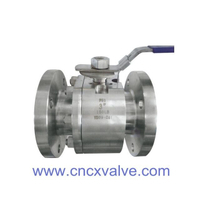 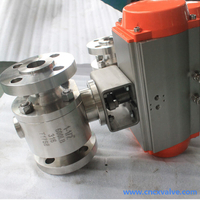 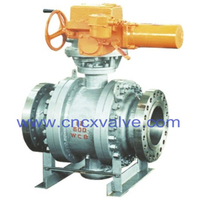 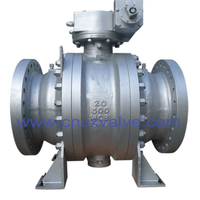 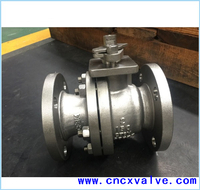 The top pad of ball valve designed according to ISO 5211,which is convenient for connection and exchange of various drivers.The common driving types are manual,electrical,pneumatic and pneumatic/hydraulic.